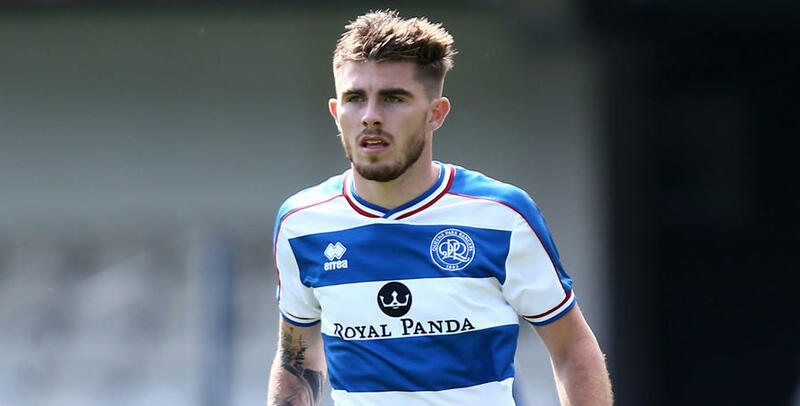 LES Ferdinand and Steve McClaren have insisted that the decision to loan Ryan Manning to Rotherham United has been made in the best long-term interests of both QPR and the player. 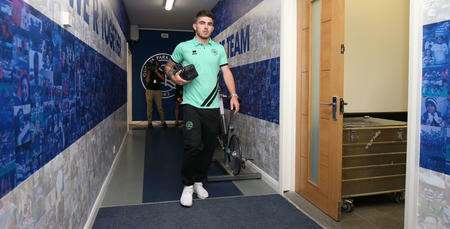 The Republic of Ireland Under-21 international – who made his senior R’s debut on New Year’s Eve, 2016 and has subsequently made 41 appearances for us, scoring three goals – signed a new three-year contract at Loftus Road last summer. However, with opportunities currently limited in QPR's midfield engine room, Manning will now remain with the Millers until the end of the 2018/19 season. Rangers have the option of recalling the 22-year-old in January. Director of football Ferdinand explained to www.qpr.co.uk: "We've certainly got high hopes for Ryan in terms of his future at QPR. "However, unfortunately, he's not in the team on a regular basis at the moment, due to how well the current midfield have performed. "We feel it's in the best interests of both QPR and Ryan for him to go out and get game time on a more-consistent basis - playing Championship football at the same time, too." 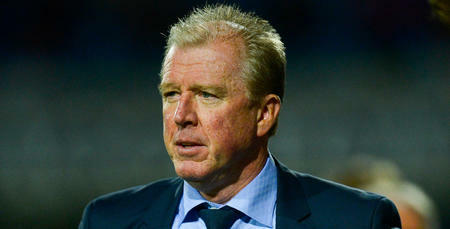 Manager McClaren added: "I think it's part of every young player's development to go out on loan and experience something different - different environments, different cultures and different ways of playing. "This season, because of Josh Scowen, Mass Luongo, Luke Freeman and Ebere Eze, his chances have been limited so far. So we had to make a decision - whether to keep Ryan in the squad and him not play much, or get him more games out on loan. "Sometimes as managers and coaches, we want to keep all of our players. But I think the benefits of this loan move will far outweigh keeping Ryan here for the moment. 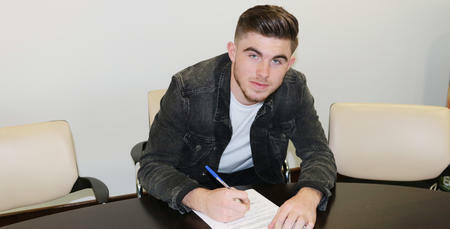 "We'll definitely be keeping an eye on Ryan and wish him success at Rotherham. We hope he plays well and comes back an even-better player." I think the benefits of this loan move will far outweigh keeping Ryan here for the moment.